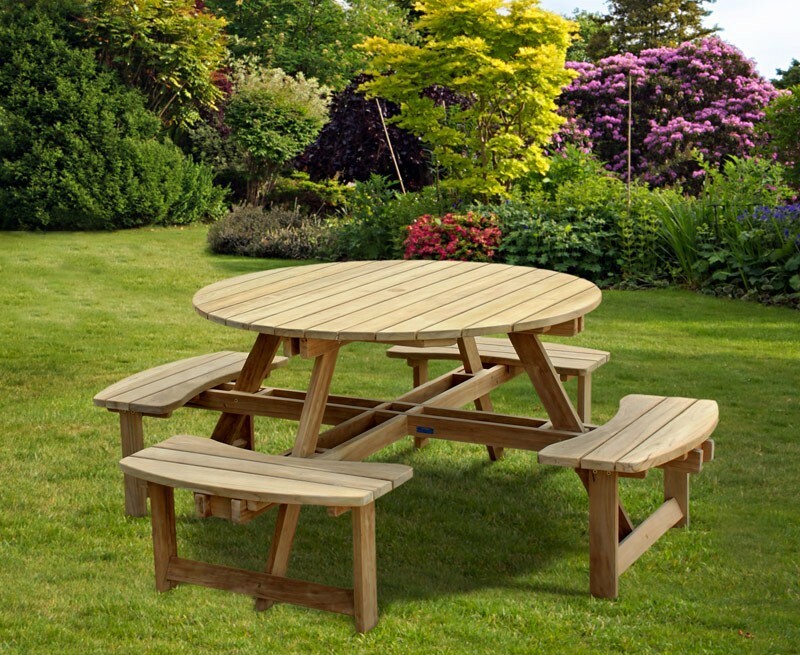 This deluxe round picnic table is expertly crafted to the highest spec and is great for alfresco dining, socialising and relaxing. 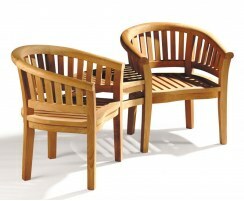 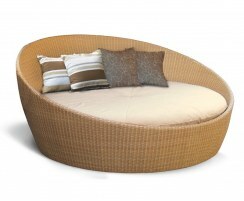 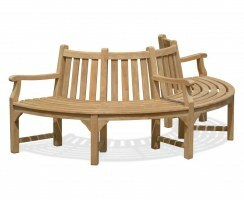 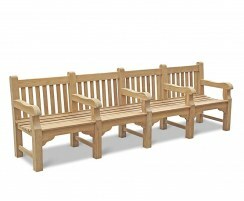 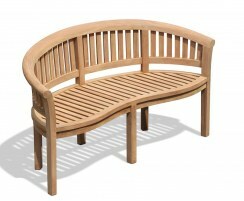 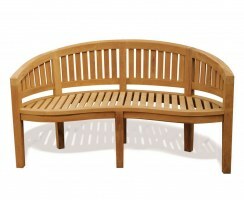 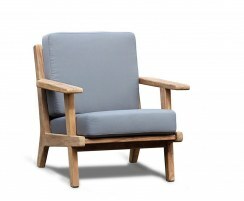 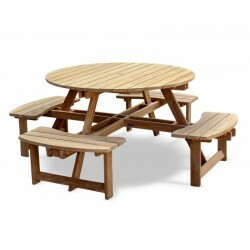 Reminiscent of childhood picnics and relaxing in a pub garden with a cool drink on a hot day, this eight seater teak circular picnic bench will look perfectly at home in your garden or in a public setting. 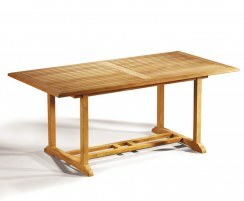 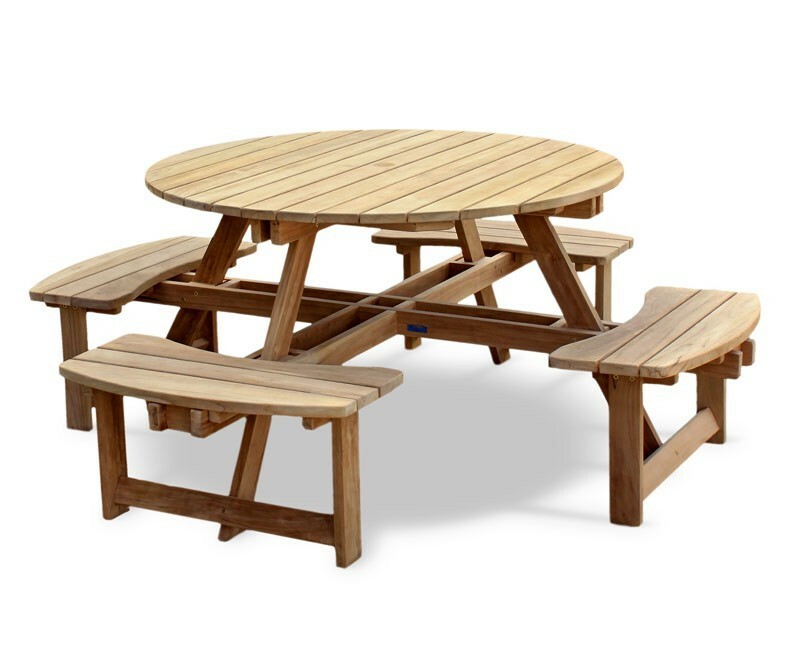 This deluxe round picnic table is crafted from durable, sustainable A-grade teak using traditional, tight-fitting mortise and tenon joints for long life and great looks. This teak circular picnic bench can withstand the test of time and offers a fine-sanded, smooth finish that is free of knots. 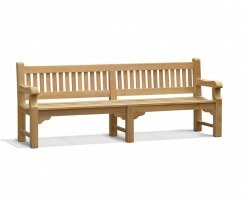 It can be left outside all year round, no matter the weather, and if left untreated it will turn from its wheat-gold colour to a silvery patina. 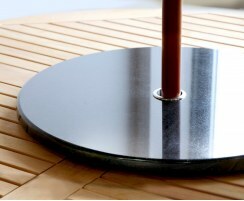 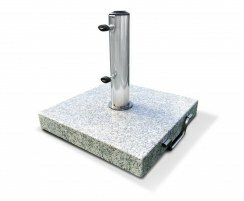 Wonderfully low-maintenance, this round picnic table is ideal for use in schools, cafeterias, homes, gardens, parks, museums, pubs, hotels and restaurants when attached seating is the desired option. 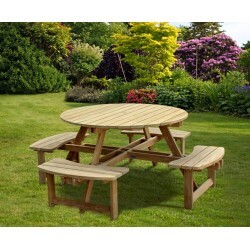 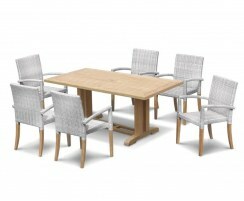 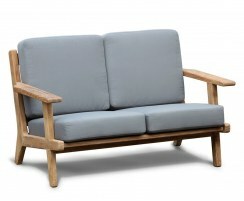 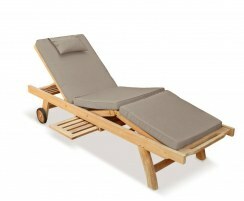 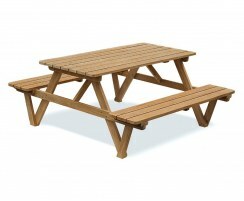 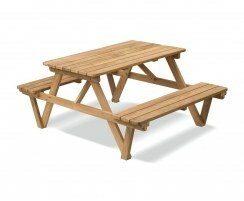 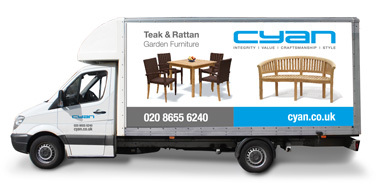 We will deliver this round picnic table to you fully assembled for your convenience.